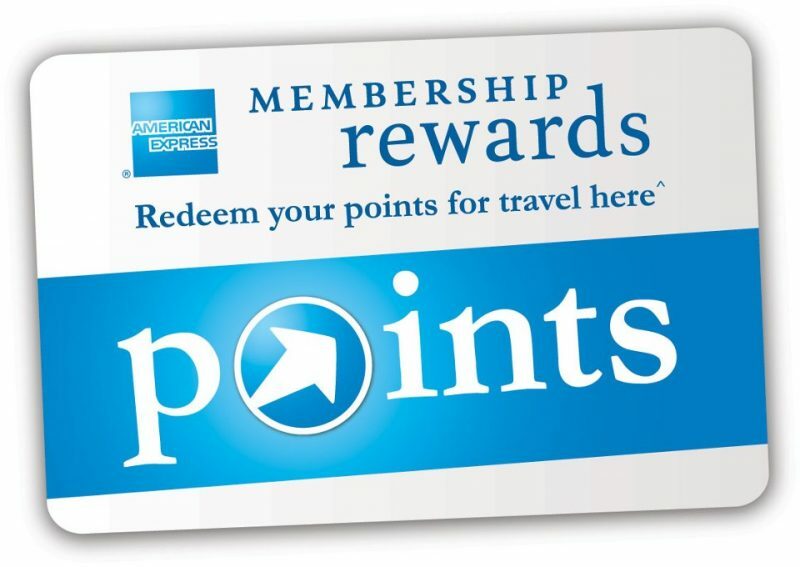 Until now there had been a delay in having your American Express Membership Rewards points appear in your El Al Matmid account, thus delaying the possibility of booking a flight right away. Now, that issue is resolved, as discussed here on the AMEX MR website. ALSO: For new El Al Matmid registrants, be sure to enroll via this link (from AMEX) where the $25 registration fee is waved.